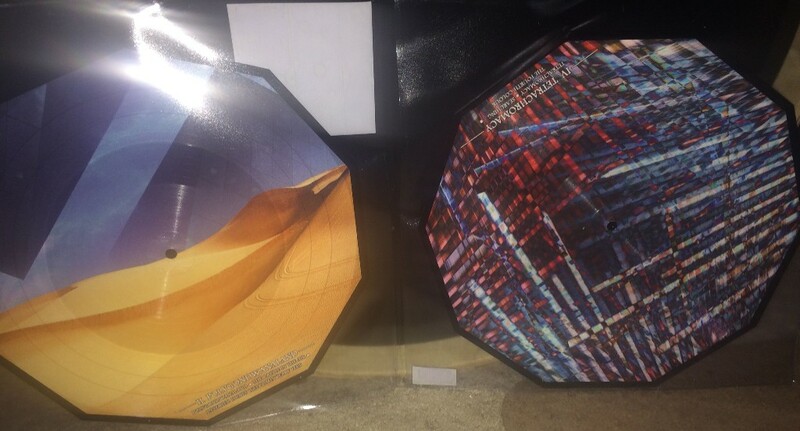 We’re so happy to let you all know that the decagon shaped picture discs have finally arrived! And they sure do look incredible. Everybody who ordered one will be getting a shipping notification soon. There are still some available here! Once they’re gone, that’s it. 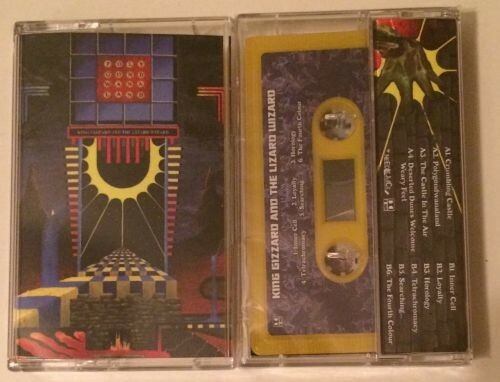 And of course, we still have just a few CDs and cassettes of Polygondwanaland left. Thank you for joining us on this incredible ride we’ve been on since November. We’re so happy to have been able to launch this label early in order to get this album into your hands. 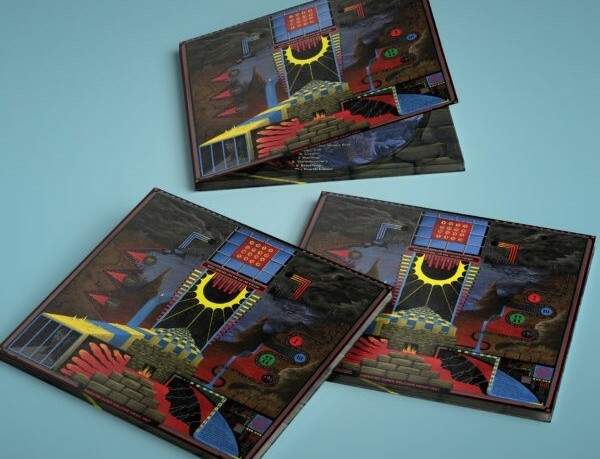 Regarding overstock of the Crumbling Polycolor and Fourth Colour variants: we do have a small amount of these that we’ll put back on our website soon. A good way to stay up to date is to follow our Facebook page. Stay tuned for our next vinyl release, coming soon! 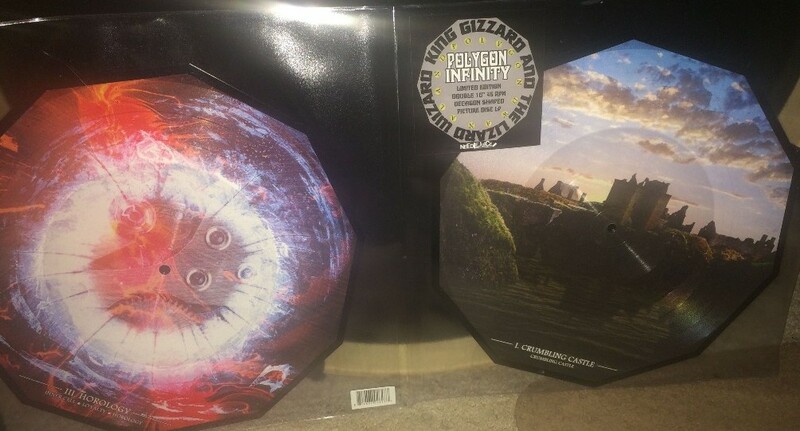 Picture Discs Update & Test Press Auctions!